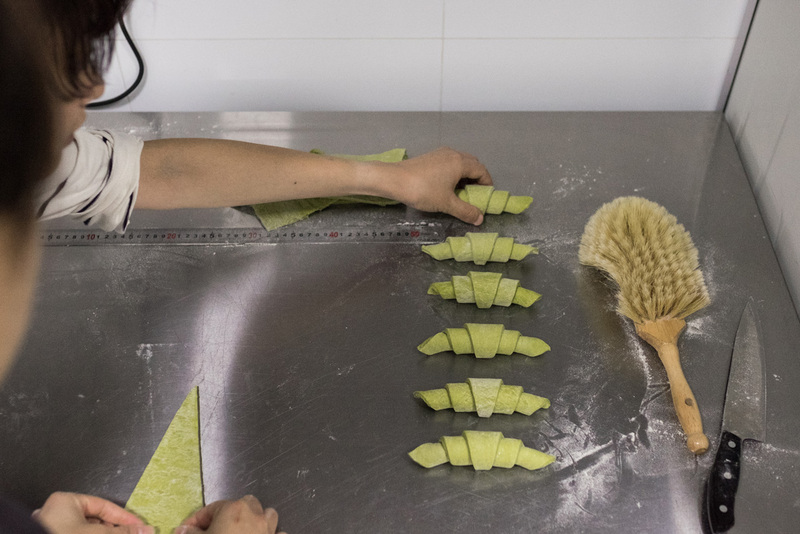 Chef Chang gently raps on the divider between the pass and the prep kitchen – the persistent sound of a rolling pin beating against cold pastry, comes to a sudden stop, followed by a series of nervous giggles. “There are a lot of people out here, please try to keep it down…” It’s mid-afternoon and a team of young pastry chefs are rushing through the prep of the day’s desserts. 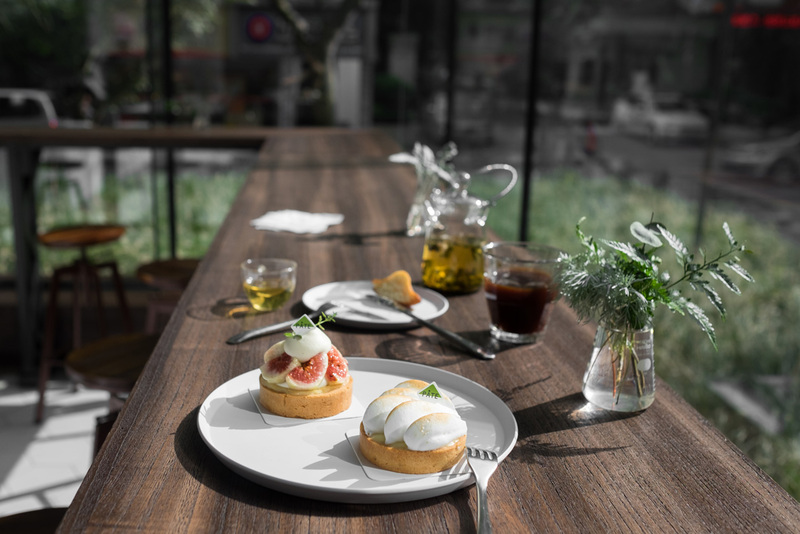 A warm gleam of sunshine has filled the room at Pâte, lighting the way for curious punters to peep into the newly opened patisserie. 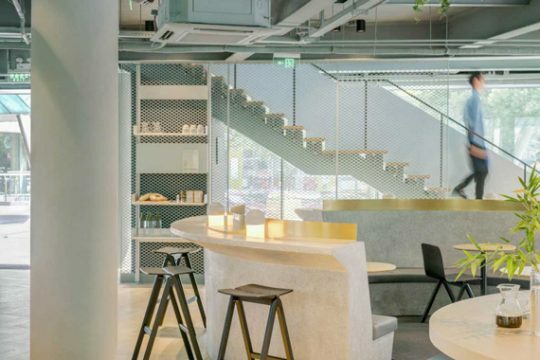 Whilst Pâte may be the latest addition to Shanghai’s growing number of patisseries, owner and head pastry chef Ting Ting Chang is certainly no industry greenhorn. 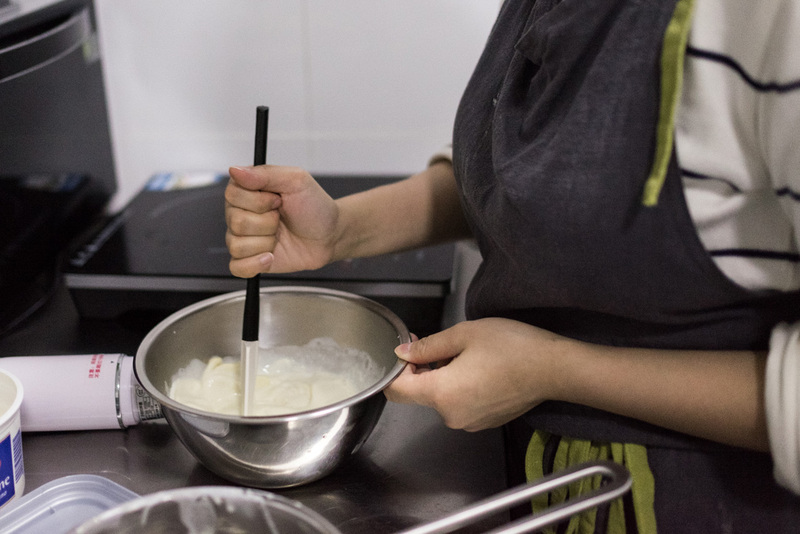 After earning her colours at Le Cordon Bleu in Paris, Ting Ting went on to work in France and Taiwan before becoming head pastry chef at Farine, a powerhouse in Shanghai’s local pastry scene. 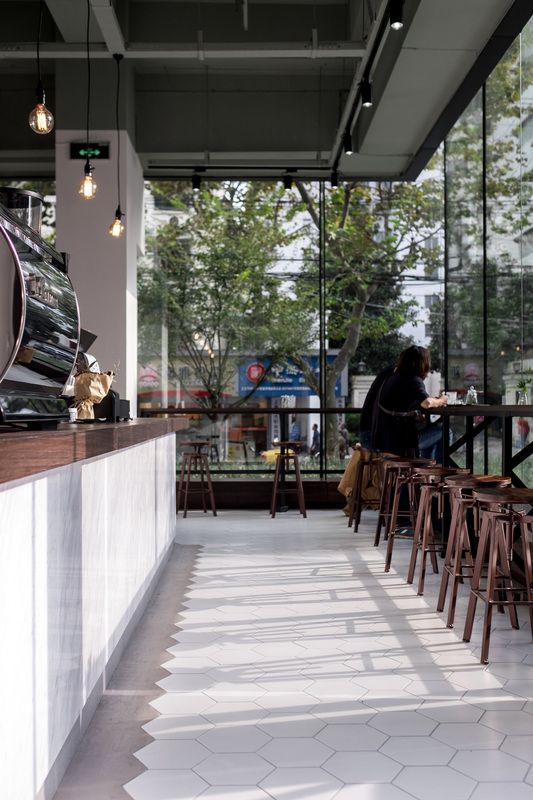 After three years at Farine, she decided to carve her own path by opening Pâte Patisserie in the heart of Shanghai’s Xintiandi. 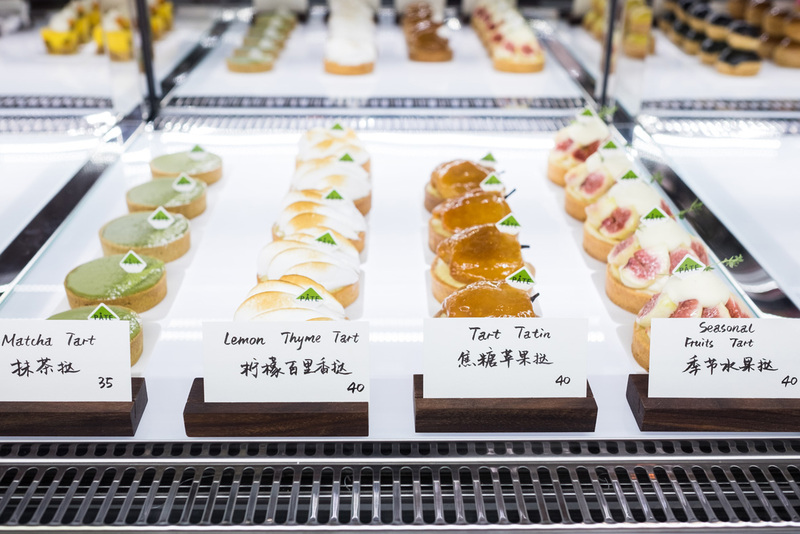 Ting Ting’s attention to detail is present in every corner of the patisserie, from the pops of green in the fresh-cut foliage to the carefully chosen ceramics that hold each of her freshly baked cakes and pastries. 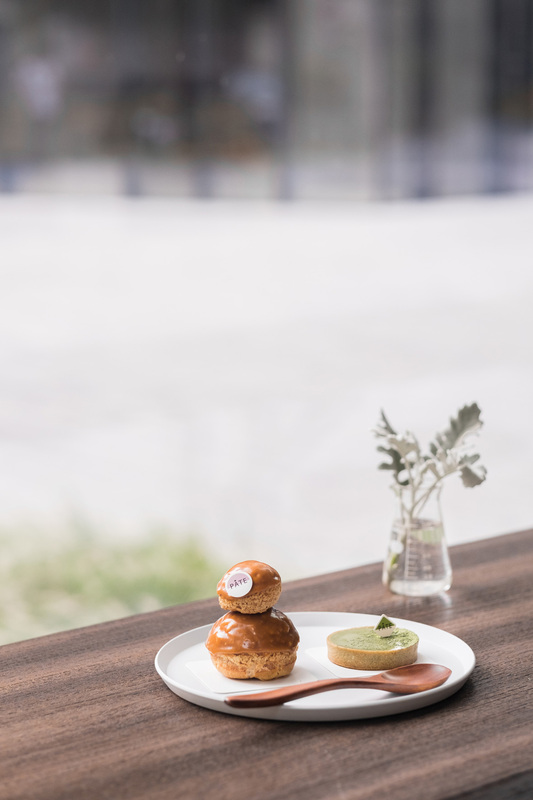 The diverse selection available at Pâte ranges from French classics such as canelés, madelines and croissants, to contemporary pastries that boast crowd-pleasing flavours such as matcha and salted caramel. 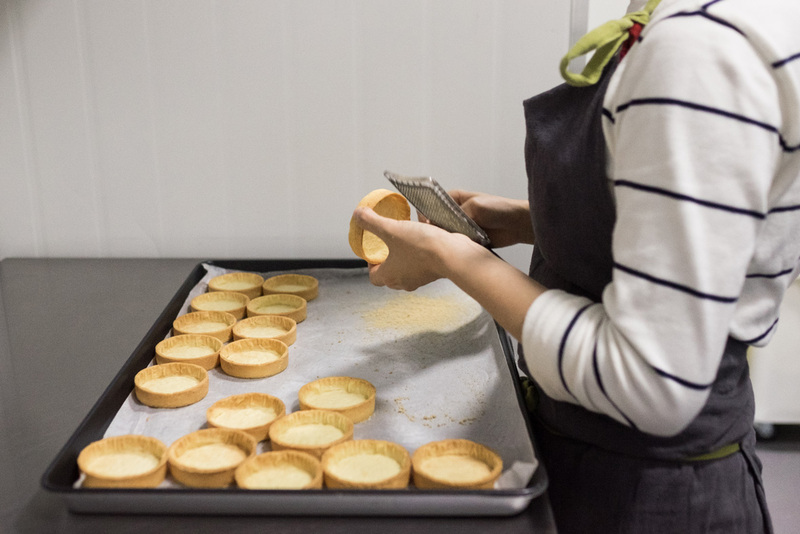 And behind the glorious display cabinets lies the in-house pastry kitchen, where the Pâte team meticulously creates every delicious morsel. 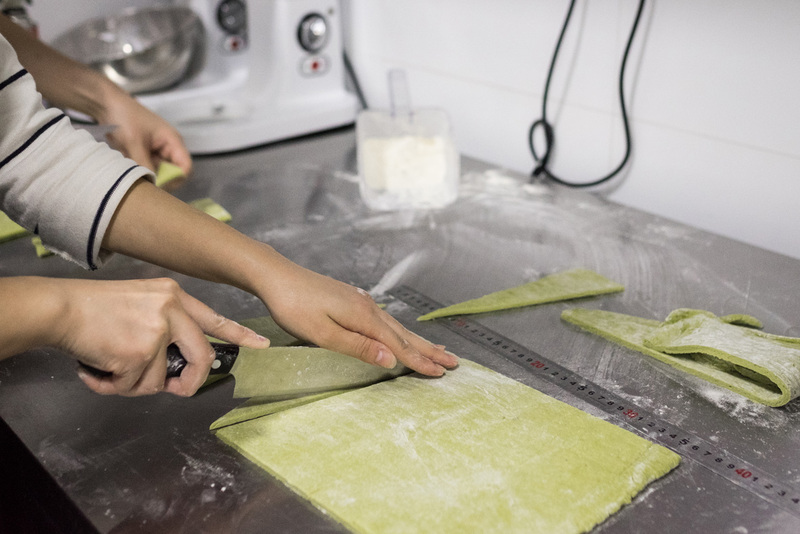 Everything is lovingly made on site from scratch, every day. 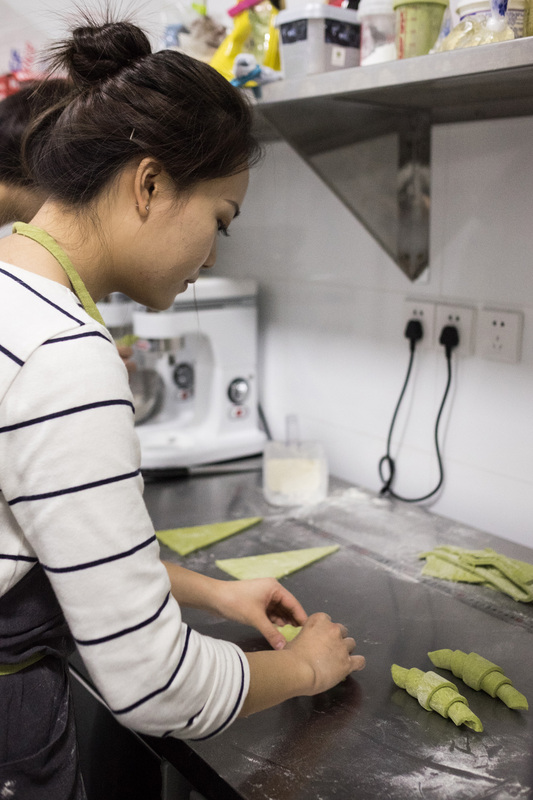 Ting Ting recently opened the door to her kitchen, giving Neocha a glimpse into the life of a pastry chef and taking us through her typical daily routine. My body clock automatically wakes me up at seven. My morning routine is simple: I wash up, eat, and check on my cat. One of the perks of being a pastry chef is that we begin our daily commute a little earlier than the rest of the world. I can avoid squeezing into the metro like a packed sardine during peak hour. The commute gives me time to go over processes and ideas in my head, mentally preparing for the work day ahead. 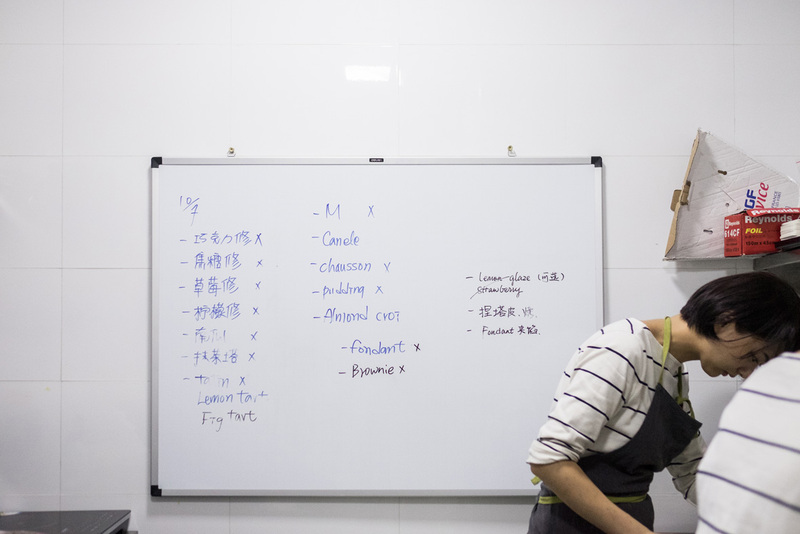 Mise en place dictates my morning – it’s always a race against the clock. 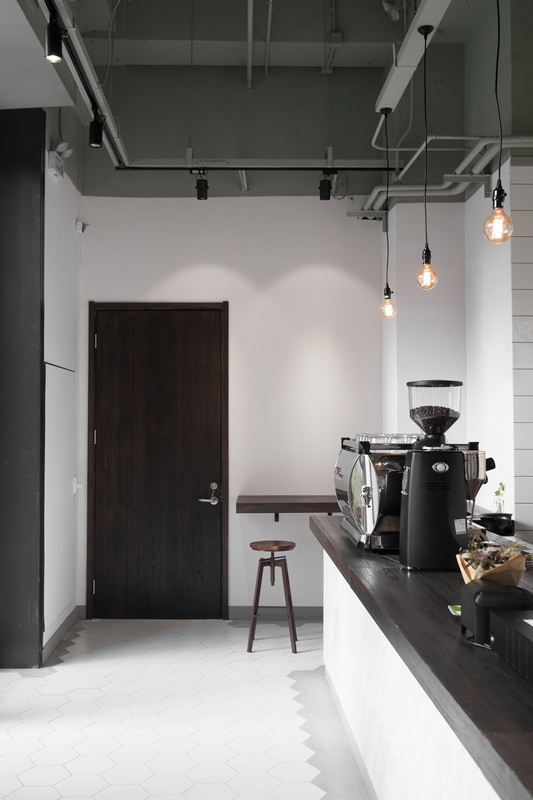 Primary tasks include rolling out croissants and baking off crusts, puffs, and pastries. 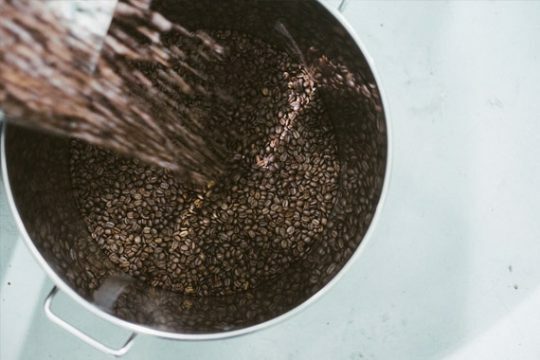 All of this prep is our foundation. 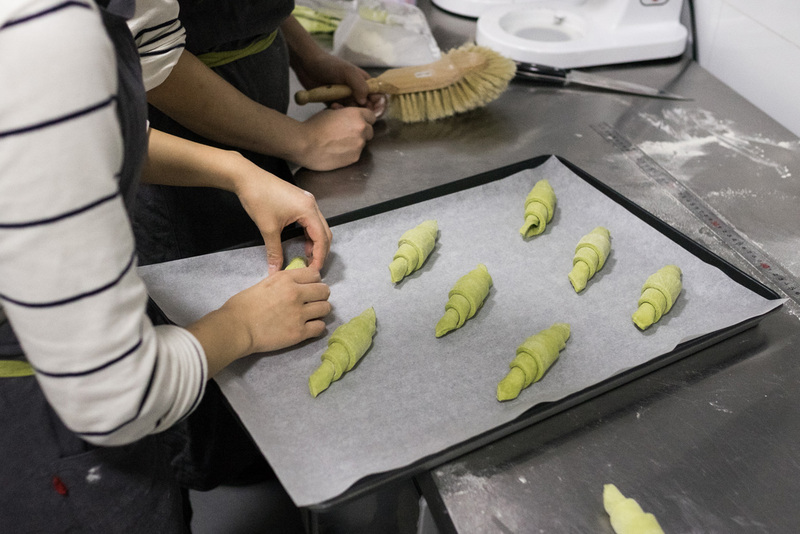 Only when it’s done can we start to decorate, fill and present each of our pastries. After everything is complete, we start loading up the display cabinets, ready to welcome our first customers. As soon as all the pastries are out, the pastry team can take a little breather. 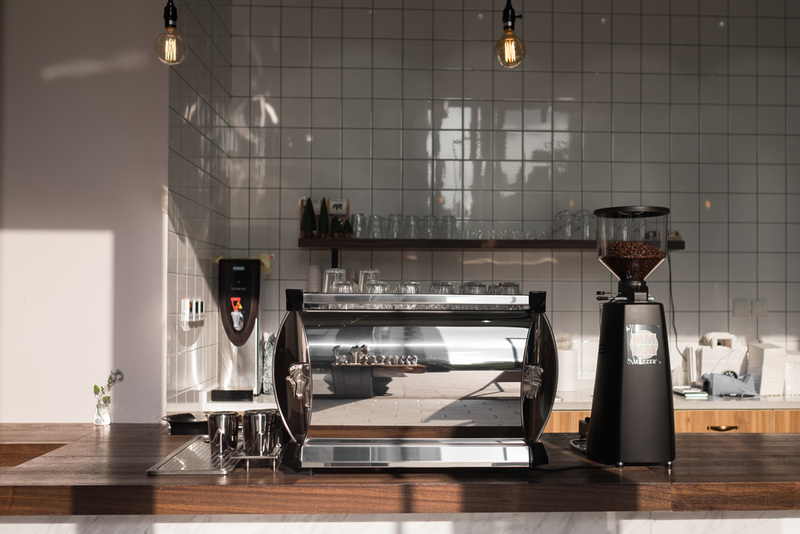 This is a momentary lull in our day when we start cleaning down the kitchen, checking the inventory and planning the prep work for the afternoon. 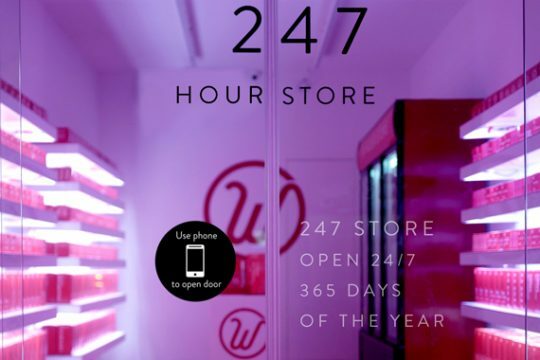 It’s also a time where we can relax a little and throw around some new ideas. Lunch break. We’ll usually venture on outside to grab something light and close by to eat. I like to make the most out of this spare hour to enjoy some fresh air and a leisurely walk. The bulk of our prep work happens in the afternoon. 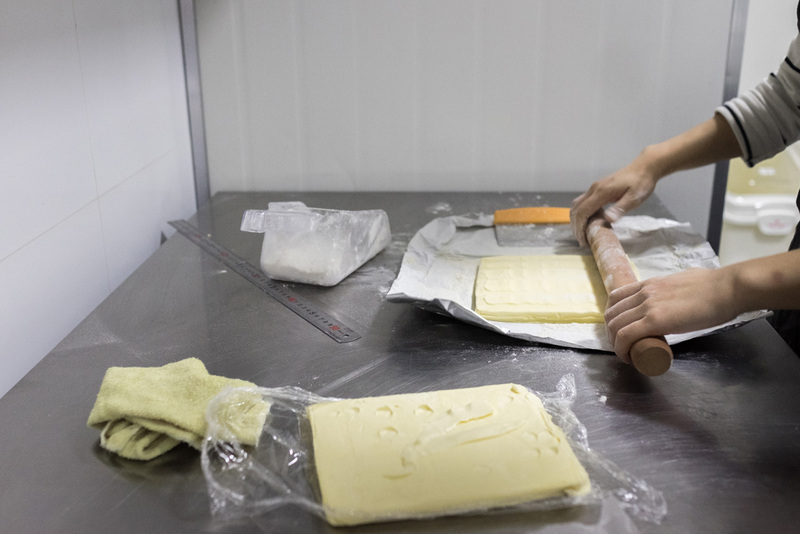 Each dessert demands at least five different processes; the steps are usually complex, requiring us to work cleanly and methodically. Between kneading dough and shaping pastry shells, we also juggle the making of fruit preserves, fillings and a variety of decorations. We always keep one eye on the display cabinet, ready to replenish any desserts that have sold out throughout the day. A long day’s work draws to a close and it is finally time to wander home, relax and feed yourself a well-deserved meal. 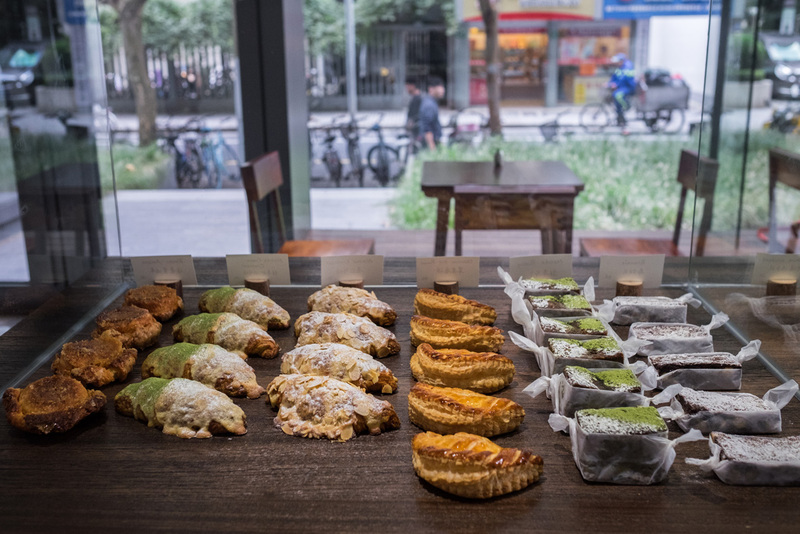 Sometimes, I’ll even head out with a selection of the day’s pastries in hand, ready to share them with a few lucky friends.